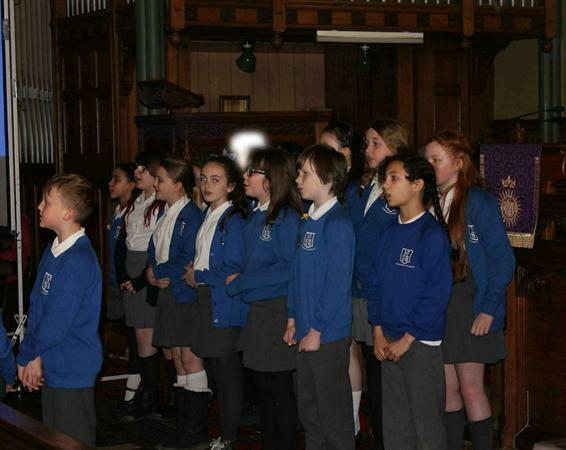 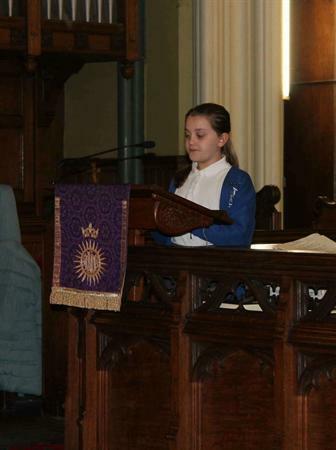 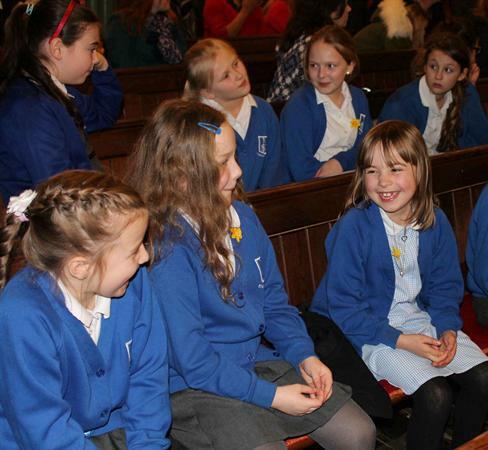 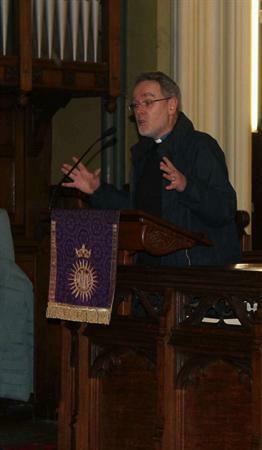 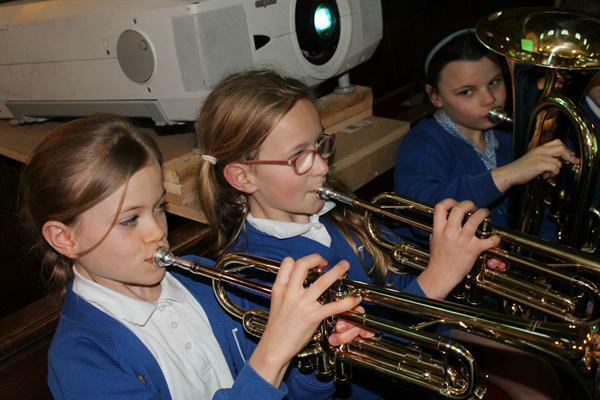 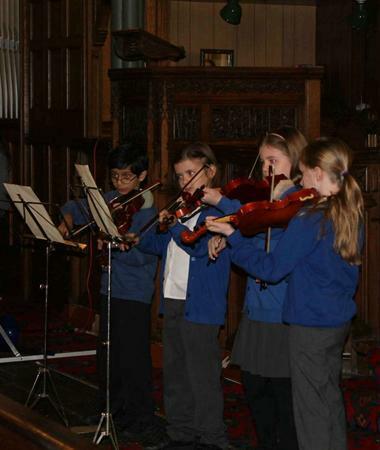 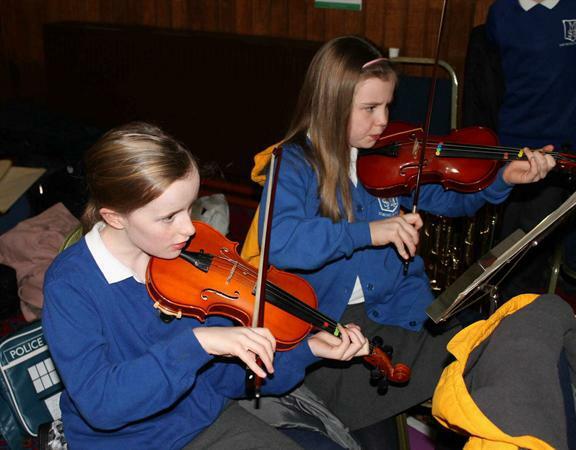 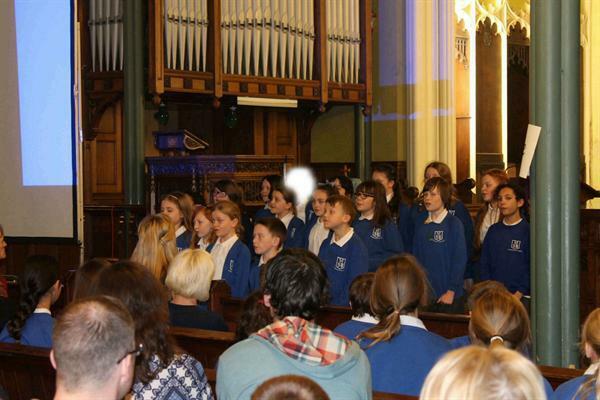 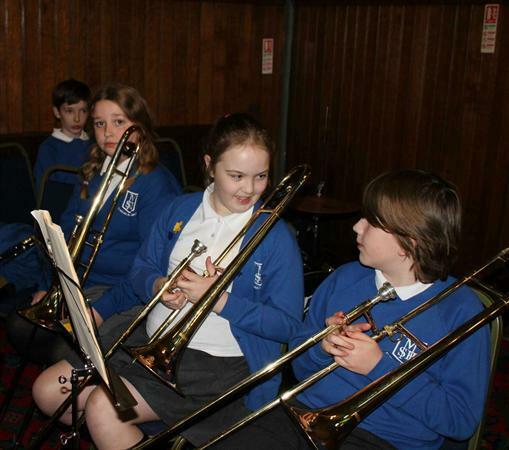 On Wednesday 12th March a concert was held in St Michael in the Hamlet Church. 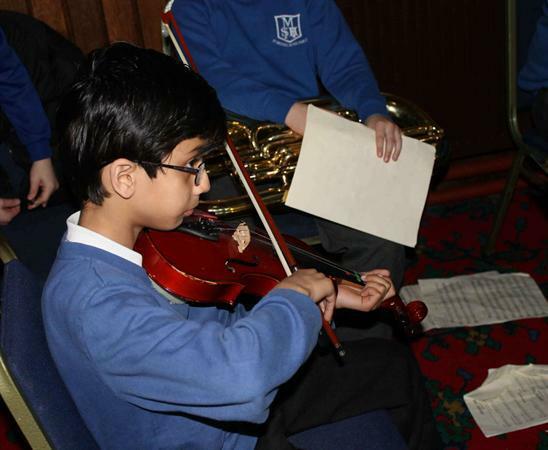 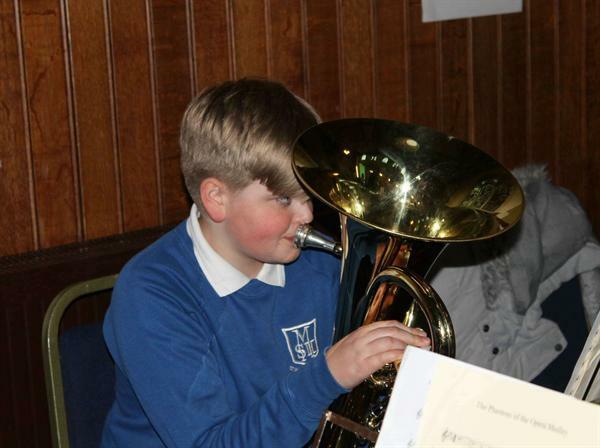 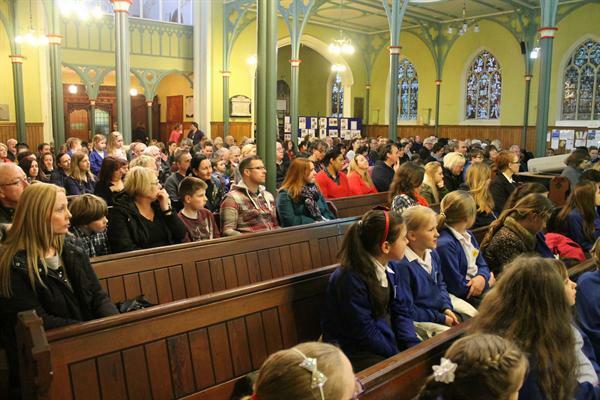 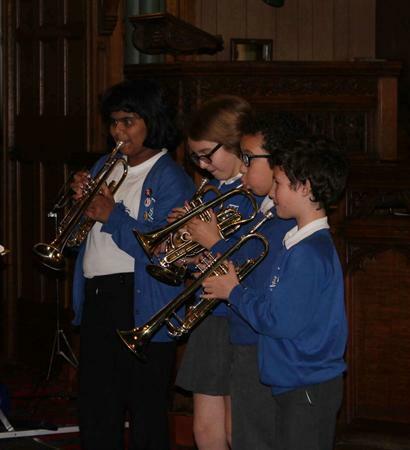 The concert was put together to celebrate all the wonderful musical talent in our school. 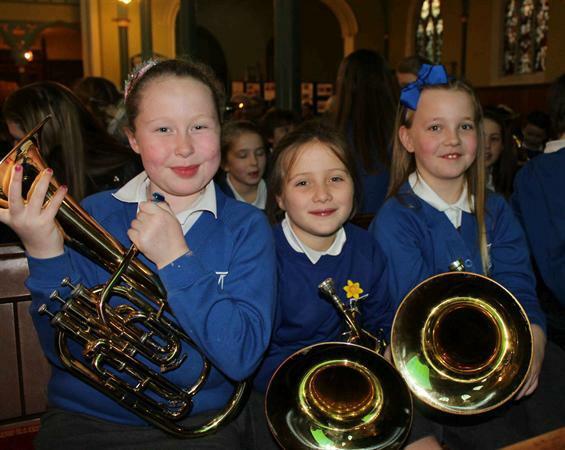 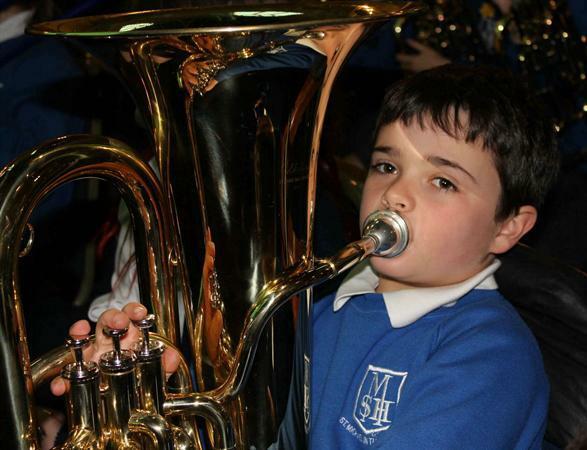 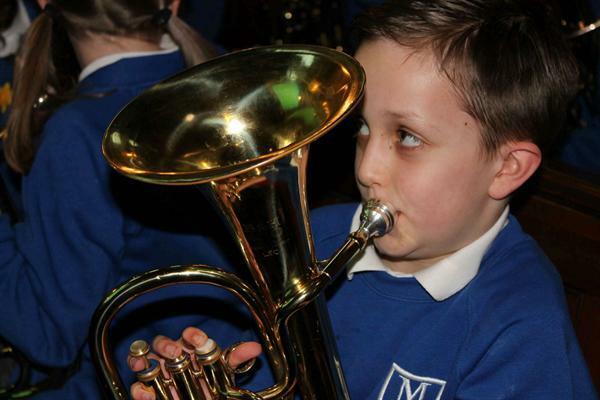 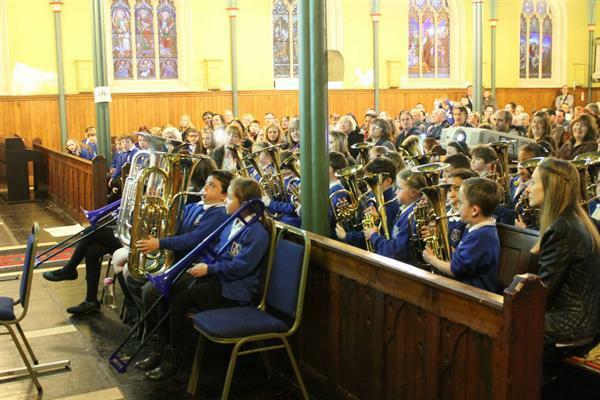 Children from every year group in the Juniors performed: year 4 brass, years 5 and 6 brass, Orchestra, Violins, Glee and the Young Singing Leaders choir. 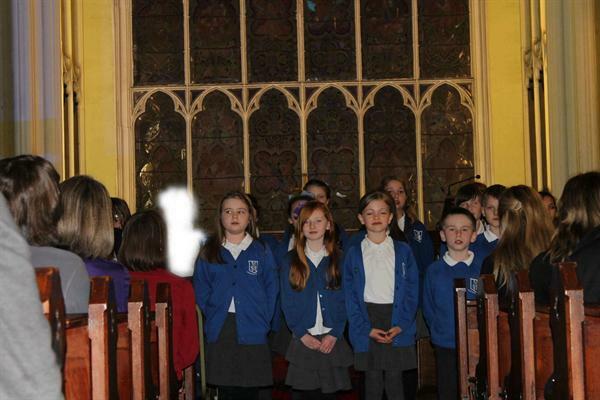 The children worked very hard and it certainly paid off as it was a fantastic evening! 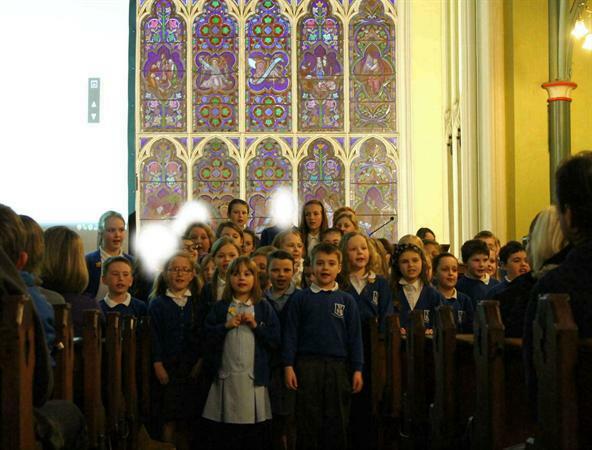 We also raised just under £300, which is going towards school funds and our link school in Nepal. 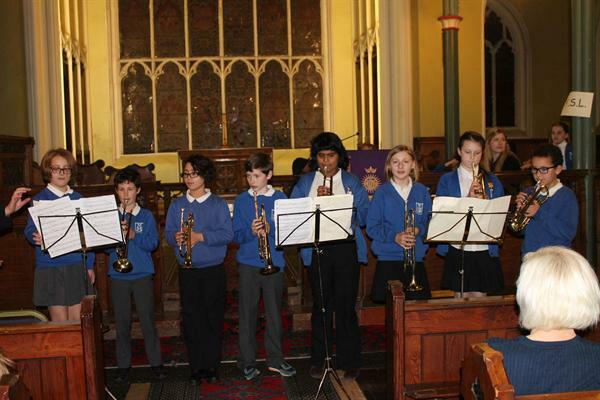 Thank you to all of those who came to the concert. 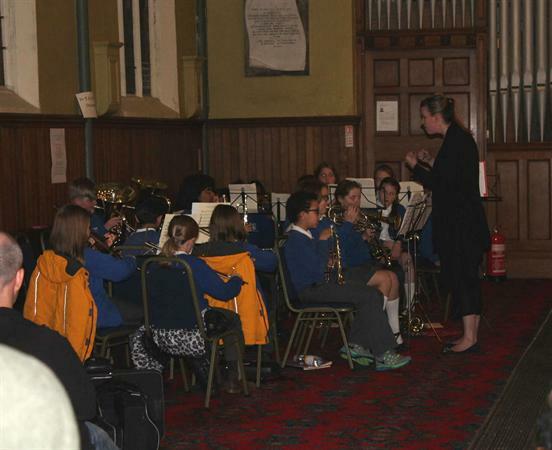 Watch this space for the next one!